Please stop both iTunes and beaTunes. Then start beaTunes. It should start iTunes. Then try to synchronize with iTunes. 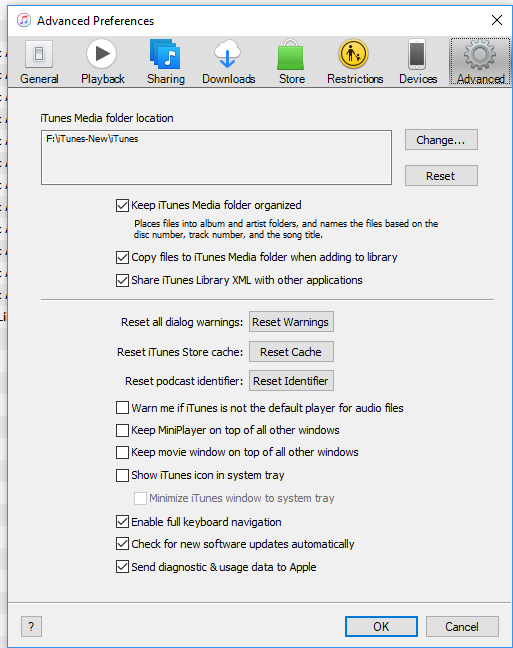 If that still does not work, please re-install iTunes so that the COM components are correctly installed. Thanks for your prompt response. Unfortunately, re-installing didn't help. please send your logs. You can do so from the application via Help -> Upload Logs. Thanks. I took a look and iTunes still does not seem to be installed properly. If you haven't restarted the whole system in the meantime, please do so—perhaps that solves the issue. let you know the results. For some reason some of our discussion ended up in an old thread. I've quoted what we said below. Nope, the restart didn't help. I did want to point out that the iTunes version I installed is from Microsoft Store, not downloaded from Apple. I have never heard of anyone doing this. I'd try again with the full download from Apple. If it still does not work after re-installation and system restart, please upload another fresh log, so that I can see how and fails it whether it fails with the same error. Also, please let me know, where on your system is the current iTunes Library.xml file that iTunes exports. Well, in either case it's good to hear it works! A conversation has been started with the beaTunes staff to resolve this discussion.